Young or old, big or small, be strong is the best attribute that you can give to yourself. 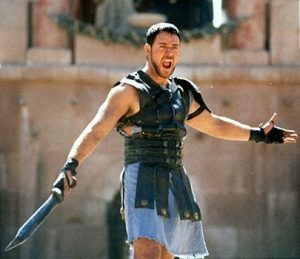 Maximus Decimus Meridius just like he to his army in the movie, Gladiator, there is a real sense of honor that comes with strength. When I was in school, I often was not in the first to be selected soccer or basketball team because I was clumsy but also because I was weak. This is why I started seriously doing sports, Maximus taught me that there is honor in strength and I wanted it. That’s how that started my love affair with strength training. Now I love even be stronger than ever. 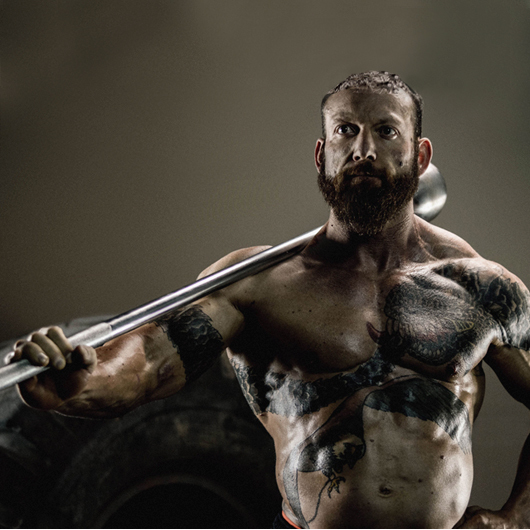 Whether you’ve never made push up or deadlift. You prepare to run a marathon or simply be a better person, be strong is the best gift you can give to yourself. This is a part in your life and I’ll tell you why. We are made to be strong ! There are many good things that came with technological advances but now that our survival isn’t related to our strength, it’s not something « necessary ». However, we are genetically designed to move. To be active. To be strong. It’s in our DNA and it needs to be activated if you want to be healthier, happier, be a stronger version of yourself. Besides, strength training improves memory, reduces anxiety and improves learning knowledge. Don’t worry if you start with just a few push up and squat in your bedroom. Earlier you begin strength training, earlier you’ll reap the profits and regain control over your future. I train my strength because I want to see what I can do. I want to know how I can become strong. I want to prove to myself that with enough time and focus, anything is possible. I train my strength because I believe it’s my responsibility to become a better version of myself. I didn’t want to look at my past and say « what if … ». I plan to live a long time and I know the best way to have a healthy and happy life is to be strong and I motivate myself to become stronger. When is my next workout ? When is it ? Your turn ? Why you train your strength ?